Every couple of weeks, I'd like to feature a local restaurant, store, or experience. 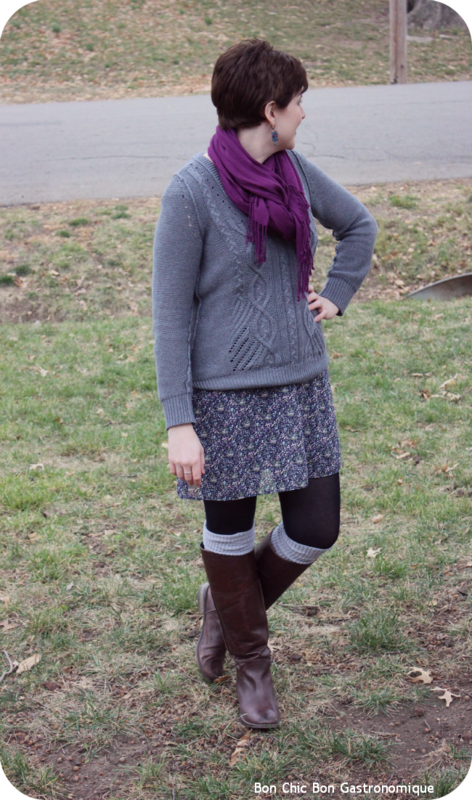 In my opinion, Kansas City is one of the coolest places to live (yes, I may be biased) and I'd like to share some of its highlights with you. Why not start with some beer? Over the weekend, some friends and I went on a brewery tour at Boulevard Brewery for our friend Jeff's 30th birthday. 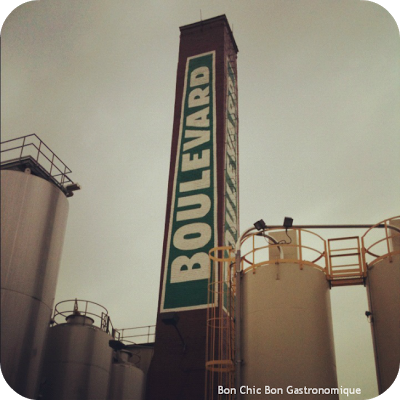 Boulevard offers a few different tour options, and Saturday we went on the Unfiltered Tour, which is a bit more of an in-depth tour than the regular public tour. Photo courtesy of our tour guide. 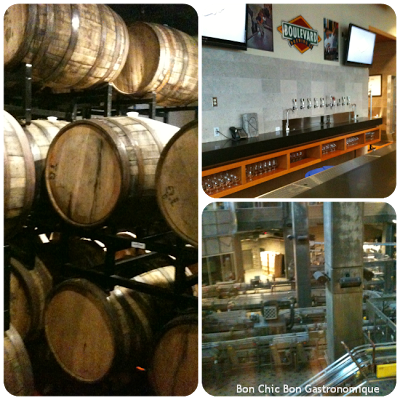 On the Unfiltered Tour, we got to sample four different kinds of Boulevard beer throughout the tour. 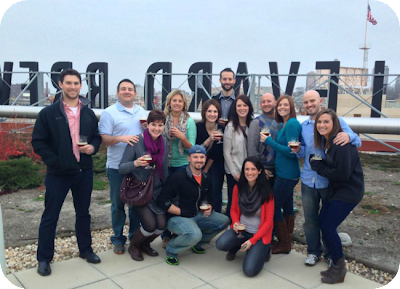 We drank some delicious brews, learned about the brewing process and history, and even enjoyed some local cheese. At the end of the tour we received a Boulevard Beer glass as a parting gift. I would highly recommend this tour to any local Kansas Citian, even if you've already been on the public tour (most of my friends had and they still loved this one). -Boulevard started a local glass recycling company, Ripple Glass. 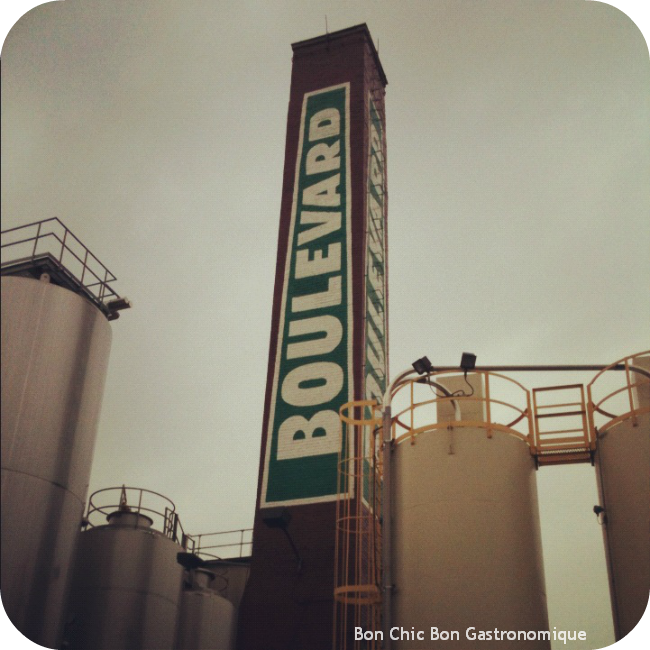 -The Boulevard Brewery building was originally a washhouse for the nearby railroad, which is why there is a giant smokestack attached to the building. 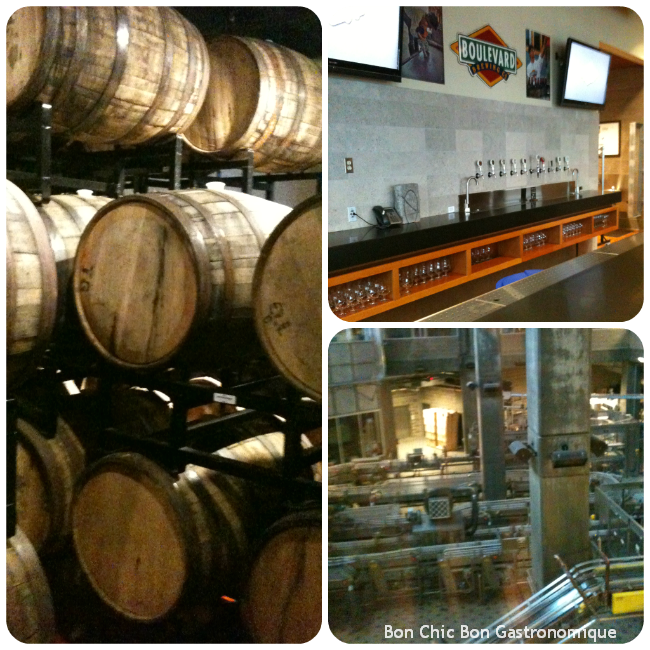 -Boulevard is the largest specialty brewer in the Midwest. Usually I drink Boulevard Wheat, but I plan to spread my beer-tasting wings and try some of their more adventurous brews (like their Long Strange Tripel) in the near future. Are you a beer drinker? What's your favorite? I haven't been on a tour since they've been in this building, so I need to go on another one! I love their single & double wides! Long strange tripel is yummy too!